This era is, in large part, a study of the United States as a global power – politically, economically and militarily. The detente with the Communist China under Nixon begins a shift in our “Domino Theory” in Asia. The collapse of the Soviet Union, the overthrow of communist governments in Eastern Europe, and the end of the Cold War and the nuclear arms race also changed how the United States interacted with Europe. At the same time, intervention and actions increased in our own hemisphere and in the Middle East. Terrorism also became a driving force behind foreign policy. Politically, there was a shift away from liberalism for much of this time period. Political scandals such as Watergate and Iran-Contra were treated differently than previous scandals, thanks in large part to an increase in television coverage. The governmental role in the economy, environmental protection, social welfare, and more shifted greatly during this time period and that role, and its scope, are still being debated today. Socially, this time period saw for the first time immigration primarily from Asia and Central America. A new wave of reform movements promoted environmental, feminist, and civil rights agendas. There was also a resurgence of religious evangelicalism. 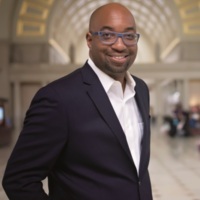 Technological advances once again redefined not only the economic landscape of America, but also the lives of everyday citizens. Learn more in the National U.S. History Content Standards. 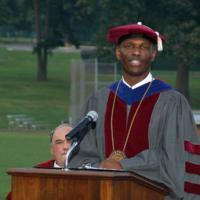 Christopher Bernard Howard sets an example for Hampden-Sydney students and for everyone through his impressive sum of service to the country and youth-enrichment efforts in Africa and the United States. 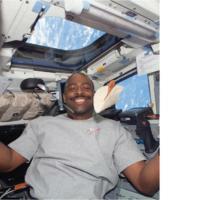 Leland D. Melvin inspires young people and encourages them to aspire to careers in science, technology, engineering, and mathematics. 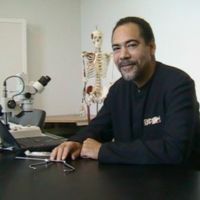 Physical anthropologist Michael L. Blakey helped analyze and interpret the important evidence uncovered at the African Burial Ground in Manhattan. 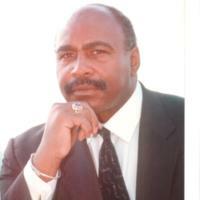 Willie Lanier broke through racial barriers in professional football by becoming the first African American to play middle linebacker, the position that directs the defense on the field.